It’s always fun witnessing high schoolers in their element. So much energy. So much potential. 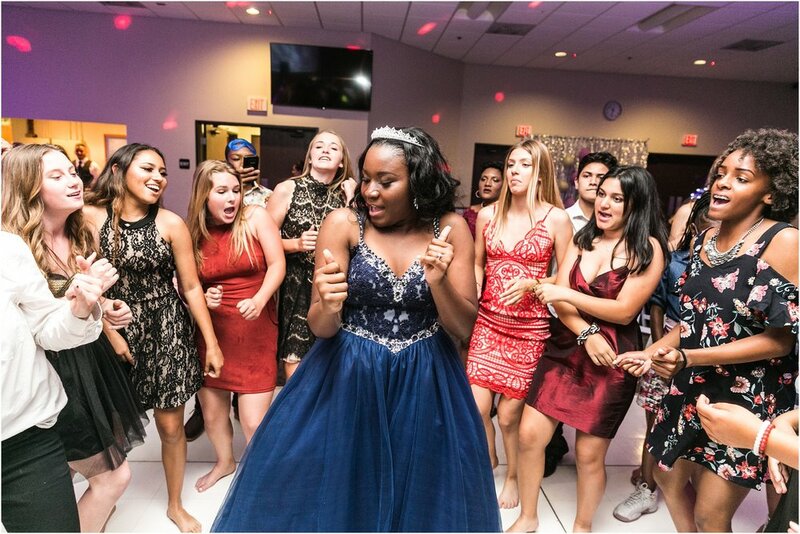 And when a dance floor is involved, so many of the latest dance crazes are on display…making for plenty of fun moments to capture. 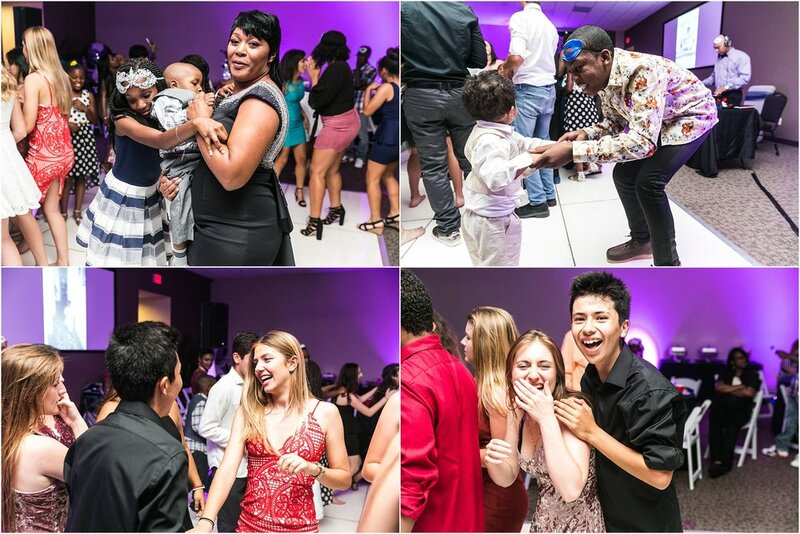 Held at the SRCAR venue in Murrieta, California, Ray’s Sweet 16 was all of the aforementioned and more. Family and friends gathered to celebrate Ray’s milestone and I must give a special shoutout to Ray’s parents who went above and beyond to throw her not just any ole’ Sweet 16 BUT…an extravagant Sweet 16 Masquerade. Lots of sweet moments (see the father/daughter dance photos) AND…lots of sweet eats as well. But don’t just take my word for it – check out the shots! I’ve literally photographed THOUSANDS of shoots. Every now and then, there are certain shoots that I feel compelled to blog about. Take an in-depth look at highlighted shoots, events, and weddings - or as I like to call them - wedding stories.